Cataracts. National Eye Institute website. 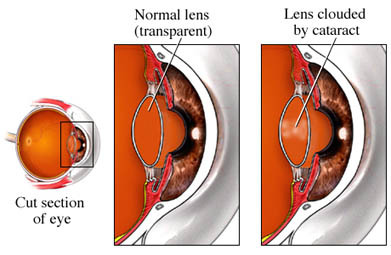 Available at: http://www.nei.nih.gov/health/cataract. Updated September 2015. Accessed December 14, 2017.